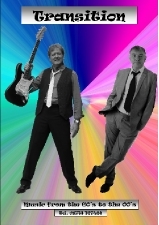 This Duo are truly professional with both members being involved with Tribute Acts alongside their Duo act. 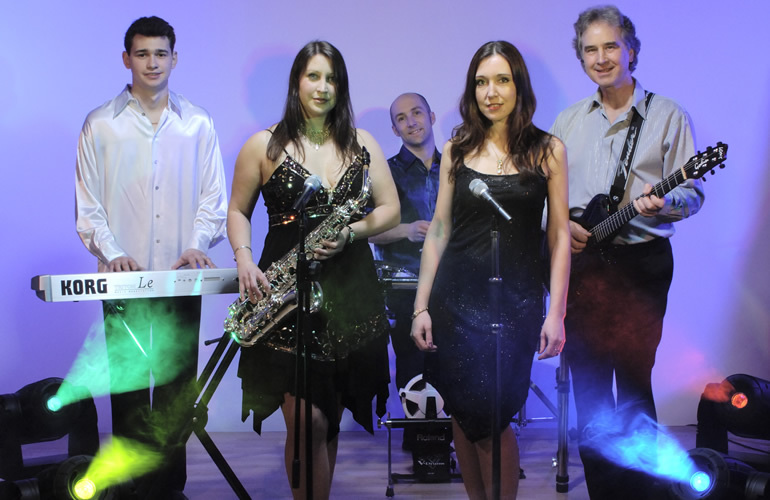 Together they produce a first class show with stunning vocals and top class musicianship making them suitable for most any audience that have a desire to be entertained at the highest level. 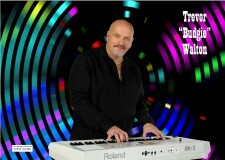 Whether it be a Corporate Event, Holiday Park, Masonic Function, Hotel, Wedding or a Social Club. 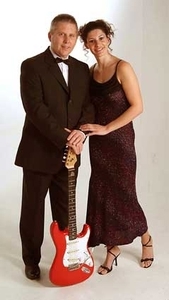 With their great stage prescence, personality, professionalism and repertoire covering numbers from the 50's to current chart hits they will ensure you of a memorable night of entertainment, no matter what.